2007 BMW 135i Coupe Exclusive Steptronic, Silver with 160000km available now! White BMW 135i Coupe Sport with 96000km available now! 2013 BMW 135i Convertible Sport Steptronic, white with 78000km available now! 2012 BMW 135i Coupe Sport Steptronic, WHITE with 114000km available now! SILVER BMW 135I CONVERTIBLE A/T with 63584km available now! 2013 BMW M135i 5-door Steptronic for sale! 2014 BMW M135i 3-door Steptronic for sale! 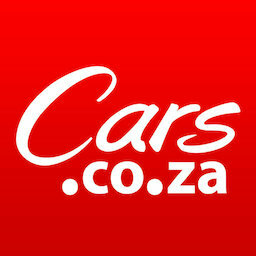 Get daily alerts for new listings of "bmw 135i"
Get daily alerts for new listings of " bmw 135i "